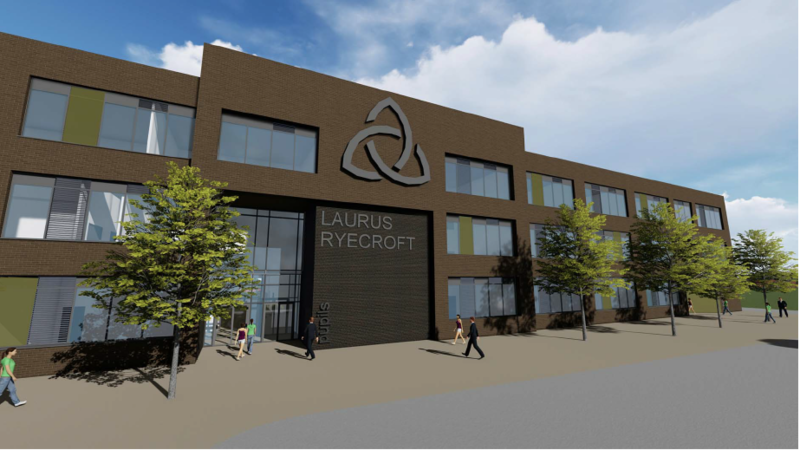 The second edition of the Laurus Ryecroft School Council Newsletter is now available to read by clicking here. It’s packed with information about what our students have been up to this term and also includes upcoming key dates. We hope you enjoy it!